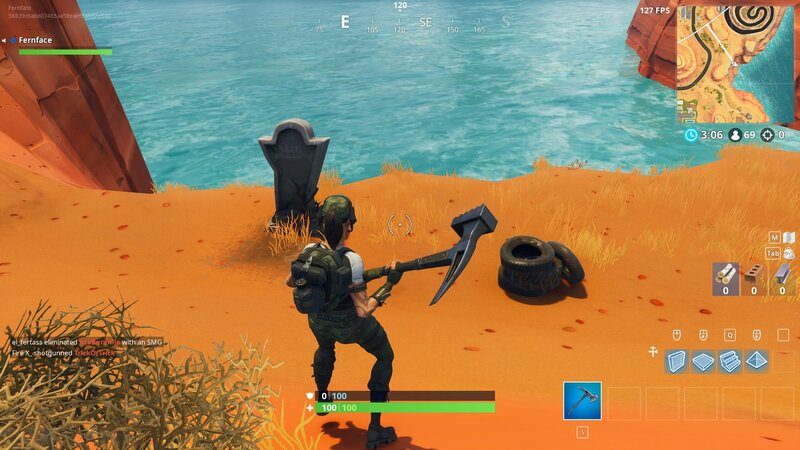 Epic Games has added a tribute to Fortnite's map in recognition of the greatest rescue mission ever attempted in the game. Suffice to say things didn't quuiiite go to plan. Muselk originally posted the clip to Reddit where it drew enough attention for even Epic Games employees to comment on just how much they'd enjoyed watching it. 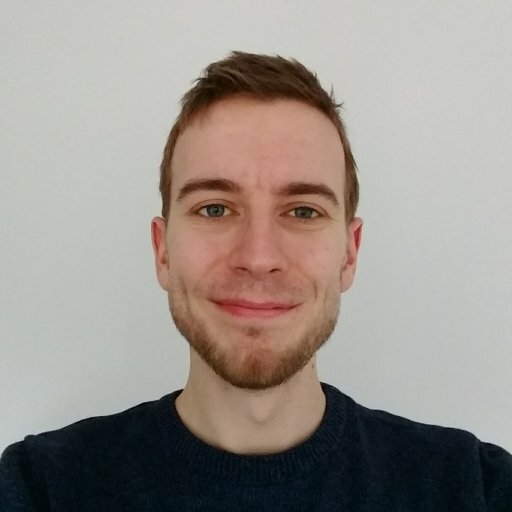 Commenting on the Reddit follow up, Muselk (Reddit name PointyHatMan) said: "I actually cannot believe they did this man. I never expected people to like my clip that much! Honestly, this is probably the coolest thing thats happened to me ever haha!" Credit to Reddit user StoreBrandEnigma for first spotting the tribute. We have tons of Fortnite content available here on AllGamers. Why not take a look at our guide for all 10 Birthday Cake locations in the current annivesary event.